The best exam preparation guide for UPSC IAS/ IPS Prelims Topic-wise Solved Papers 1 & 2. 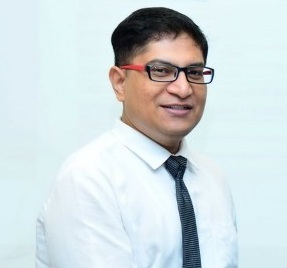 This book covers 24 years question bank from 1995 to 2018 with solution. Topic wise essay papers of last 25 years from 1993 to 2017. Topic wise Mains Papers since New Syllabus from 2013 to 2017. Analysis of CSAT 2018 Paper 1 and 2. Cut-off for last FIVE Prelim and Mains. 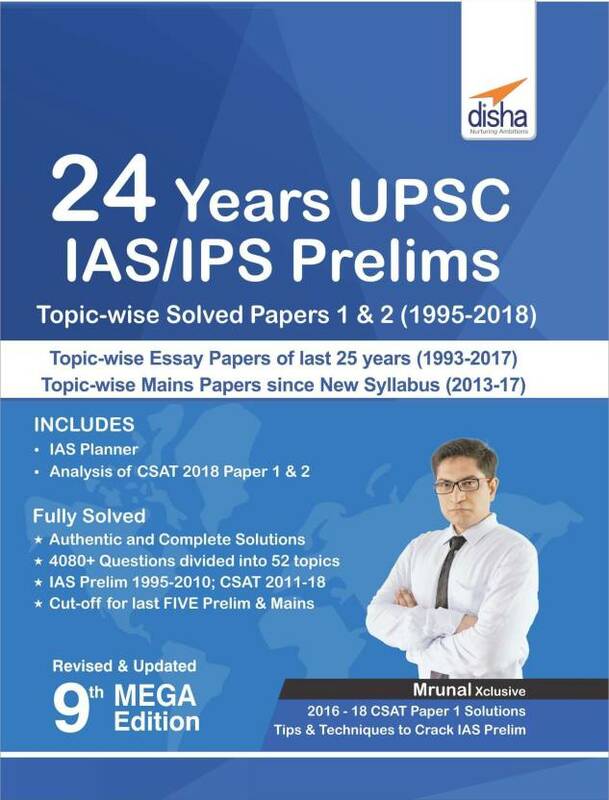 CLICK HERE to buy 24 Years UPSC IAS/ IPS Prelims Topic-wise Solved Papers 1 & 2 (1995-2018) 9th Edition (English, Paperback) by Disha Experts with special discount and Offers. This book comes from the famous author Mrunal and this is the 9th Mega Edition. very few only left. So Hurry up and order it now!! !